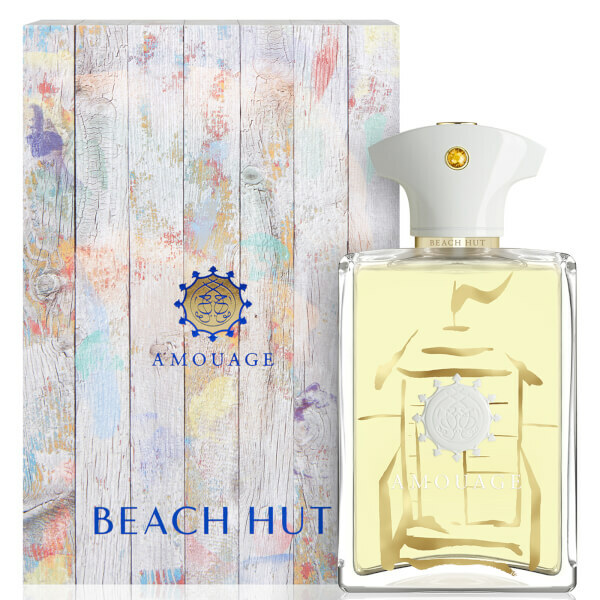 Amouage Beach Hut Man Eau de Parfum transports the wearer into a place of freedom and oblivion, where nature overpowers all senses. 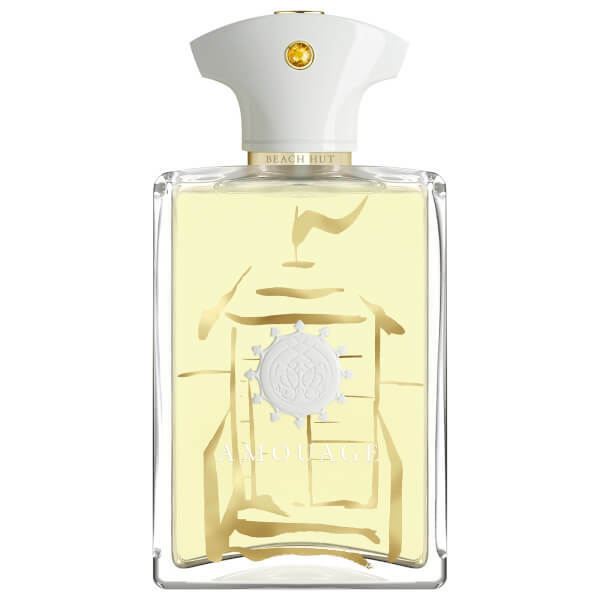 Green and woody, the fragrance opens with a burst of cool Mint and Orange Blossom before delving into a mossy heart powered by Vetiver and Ivy. The warm EDP settles on a rich base of Patchouli, Myrrh and Dry Woods.